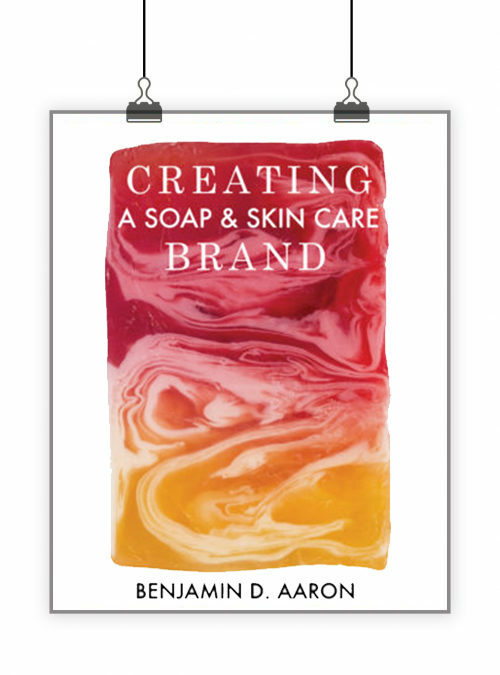 This book is THE soapmaking book I wish I had when I first started making soap. Let’s be honest, making soap isn’t difficult. The basic process is easy-peasy. Once you get the basic process down, you might encounter things like soap volcanos, cracks, ricing, partial gel, etc. 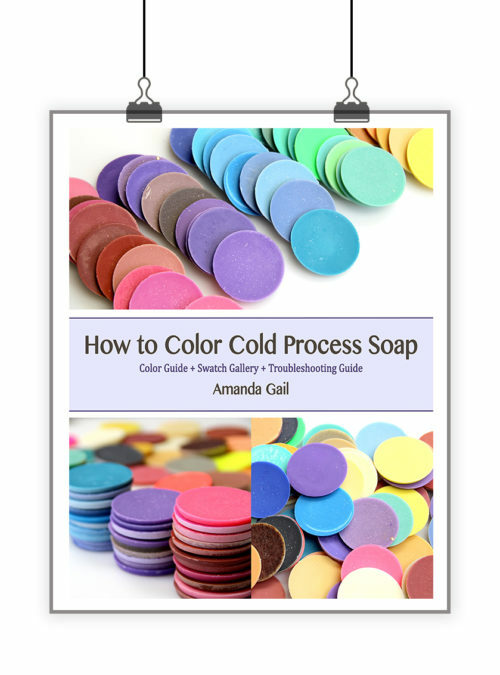 This book contains extensive troubleshooting advice for when soap goes wrong. It moves beyond the basics and discusses advanced topics such as superfatting, water discounts, fatty acid profiles, gel phase and more. 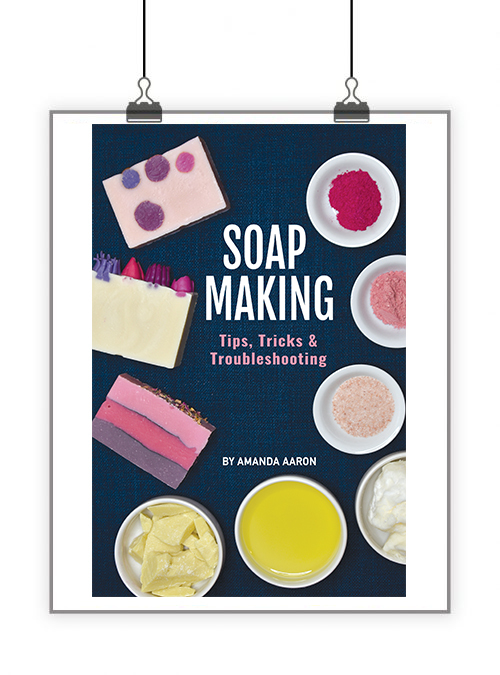 It focuses on the tips and tricks that make soapmaking more efficient, more advanced and infinitely more fun. 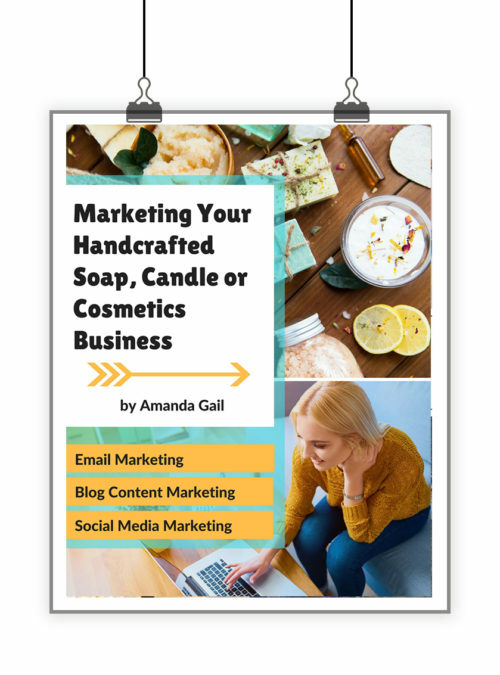 After finishing this book, you’ll confidently move beyond the soapmaking basics. 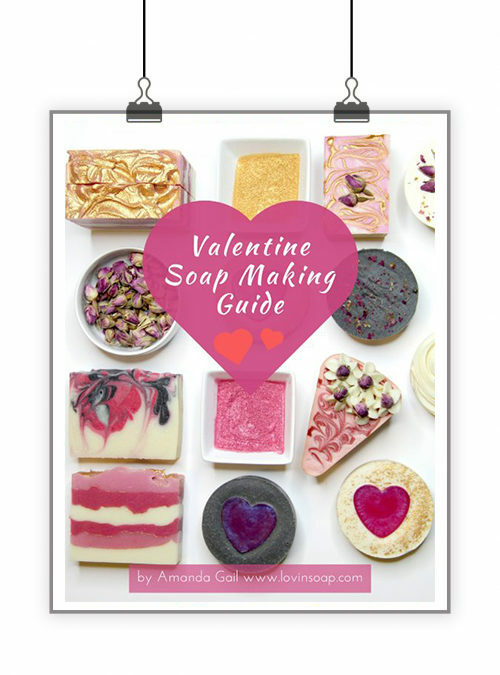 Soapmaking Tips, Tricks & Troubleshooting includes tips and tricks from over 100 soapmakers! 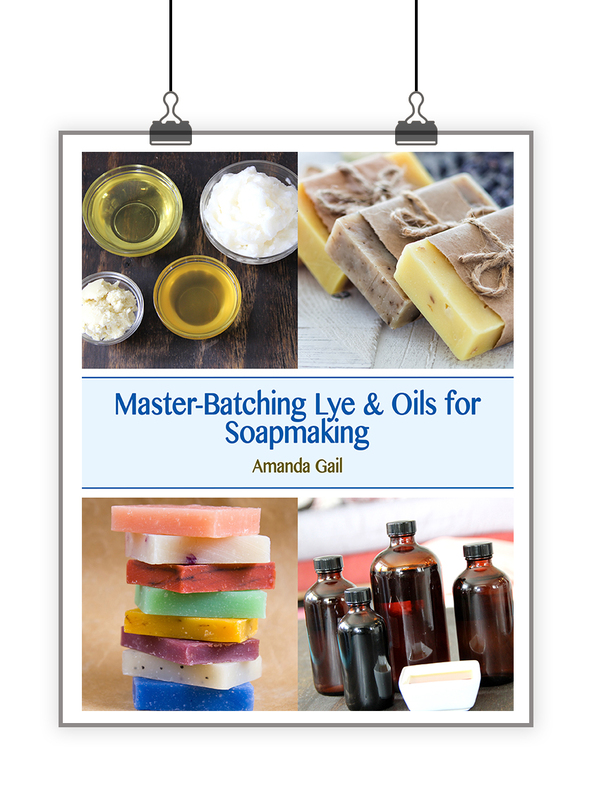 Please note that this is not a basic soapmaking book. 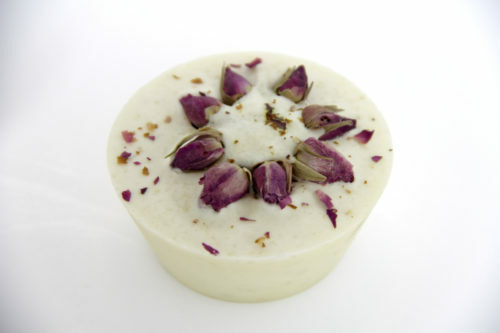 You should have some knowledge of the soapmaking process before you purchase. REFUND POLICY: Please note that we do not offer refunds on any of our products as most are digital products. If you are on the fence about your purchase and have questions, please contact us with any questions!